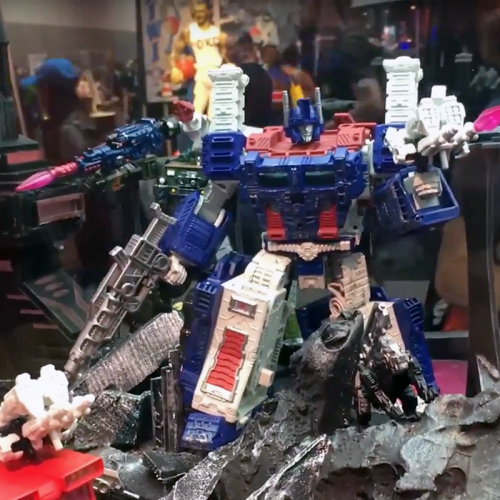 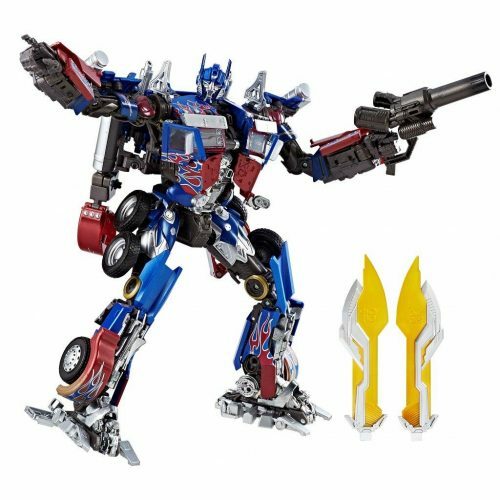 Check out the sickest Optimus Prime toy you’ll ever need to buy! 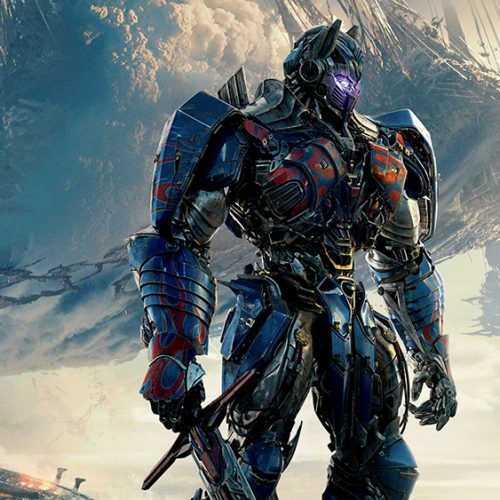 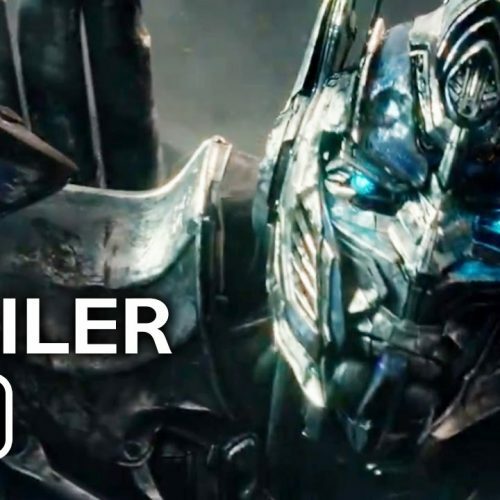 Paramount Pictures has released a new trailer for Transformers: The Last Knight. 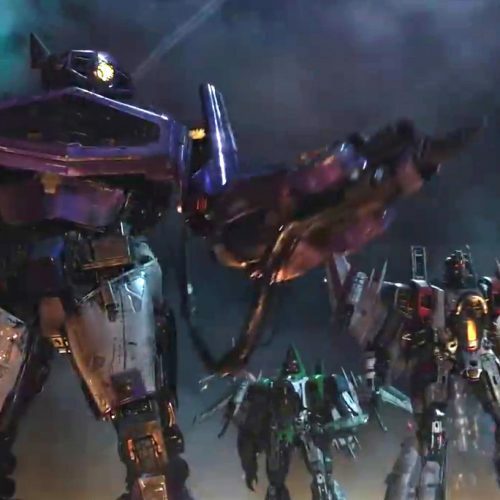 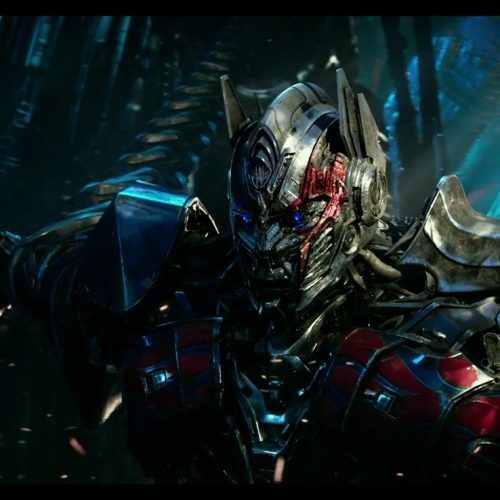 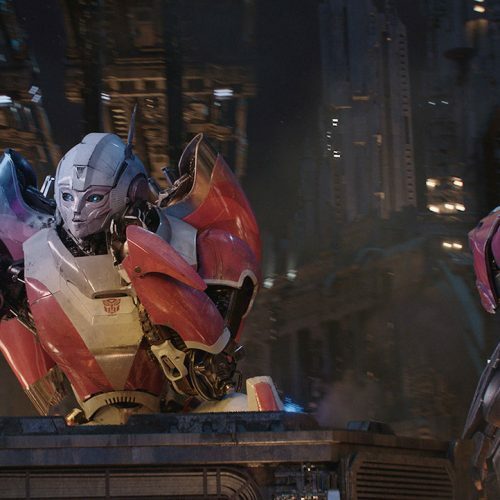 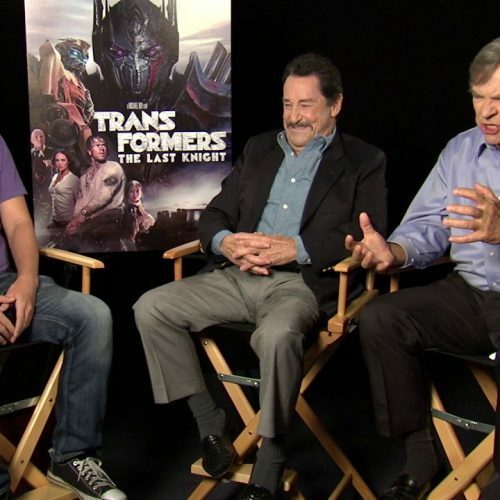 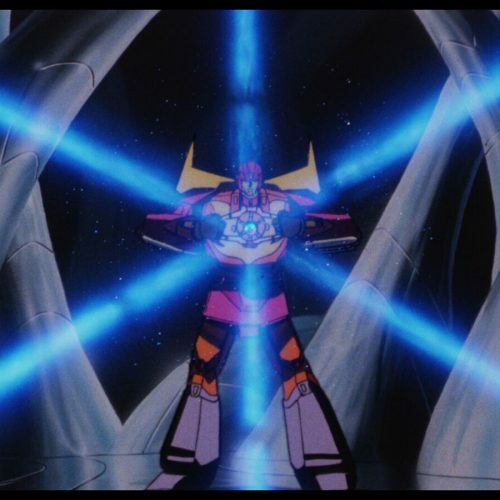 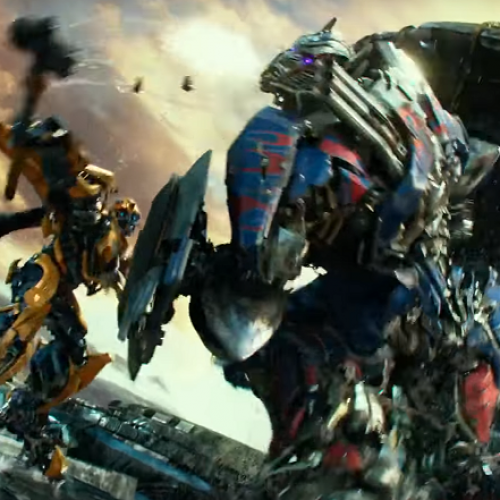 In the previous trailers, we see Optimus Prime, the leader of the Autobots, turning to the dark side. 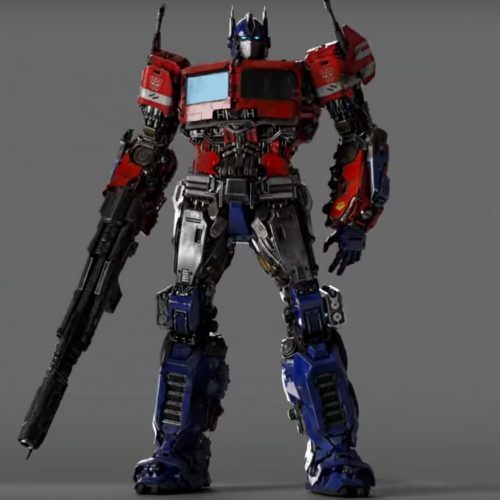 Hasbro plans to release BIGGEST (literally) Transformers toy of 2017! 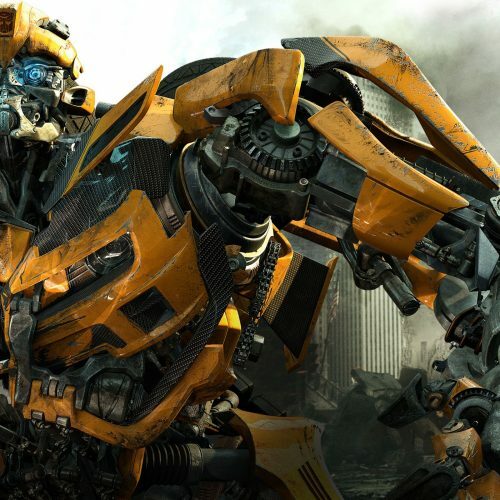 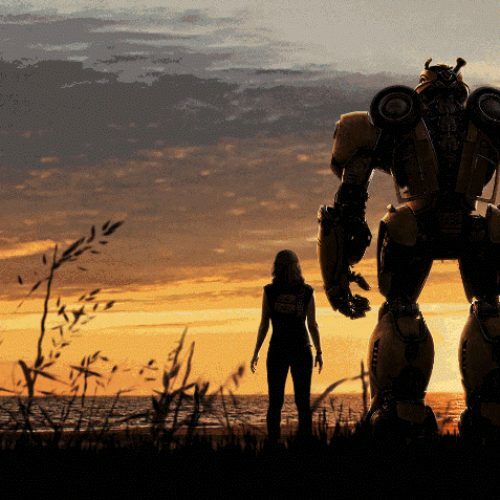 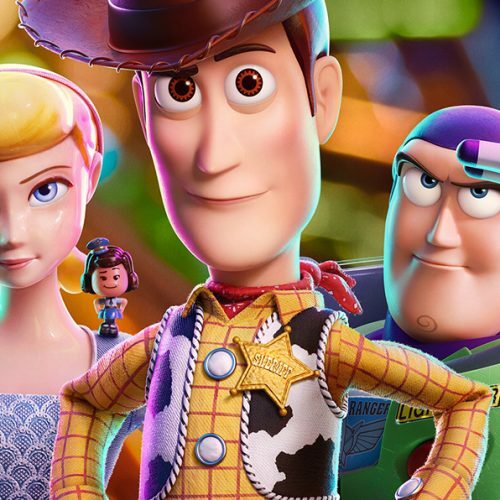 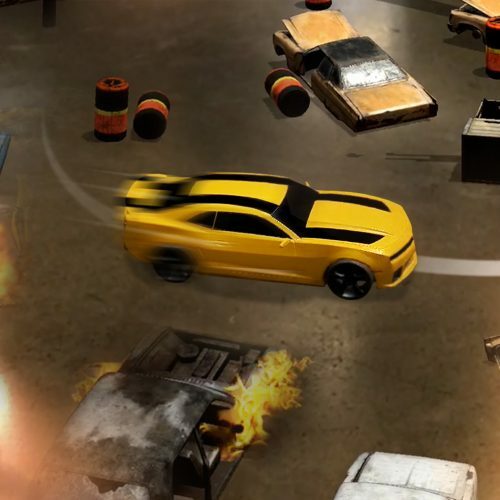 Could the Bumblebee standalone film be R-rated? 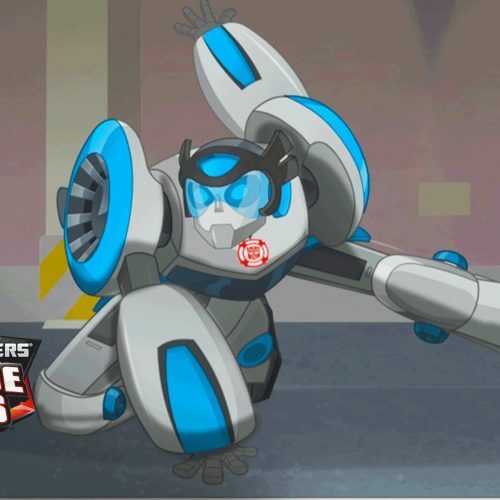 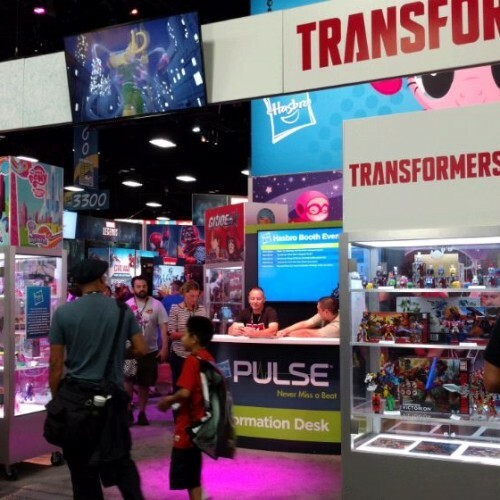 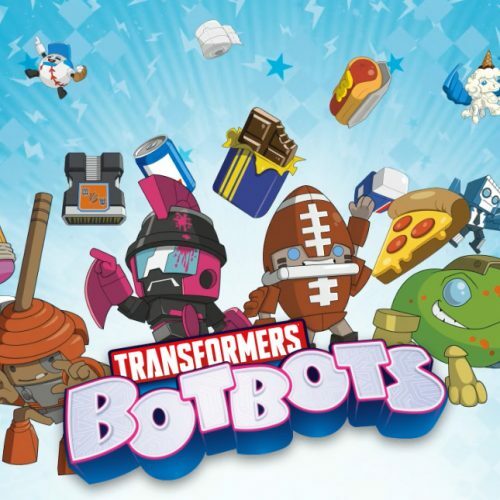 Transformers Rescue Bots Quickshadow winner!